Hey! You! Rock steady crew. Show us what you do, make a break, make a … Oh, sorry. That’s called “Lyrics Tourette’s”. I have it. Probably not even a rare condition. 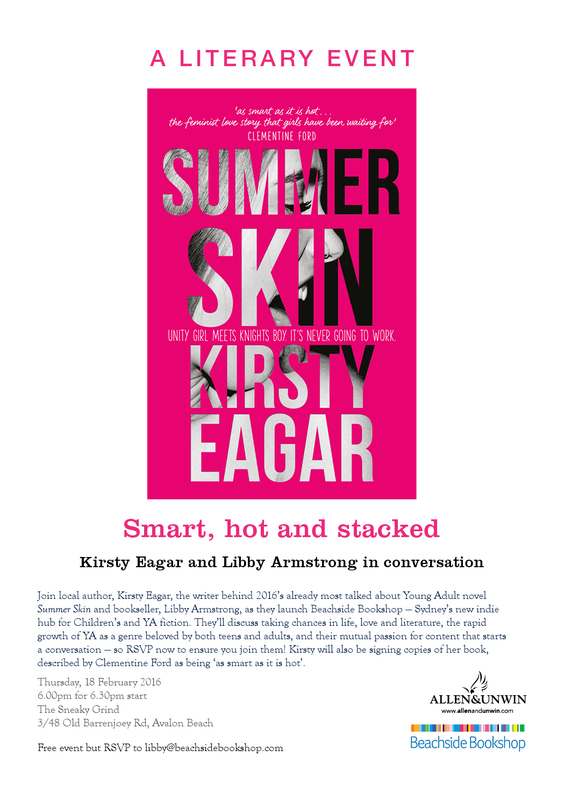 So, anyway, because you are a super important person to me – that is, MY READER – I’m inviting you to three things – all of them connected to the launch of SUMMER SKIN. I’ve never had a proper book launch before, even though this is my fourth book. 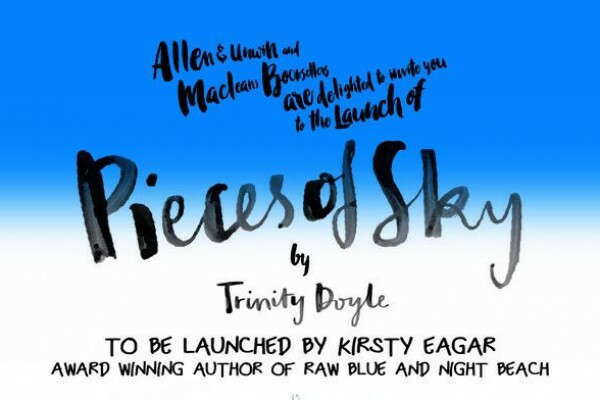 But thanks to Justine Larbalestier and Ellie Marney (with regard to the first two events) and Libby Armstrong (with regard to the third) there is indeed a bit of launching going on this time around. 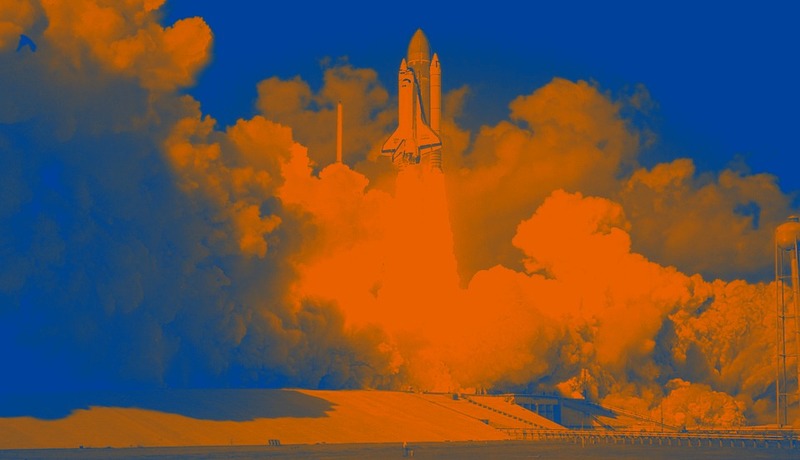 Picture of a rocket, just to emphasise that last point. P.S. If you are in Sydney feel encouraged to come to both events. You won’t want to miss Justine talking about My Sister Rosa – this book thrilled me in the same way that her earlier novel Liar thrilled me and then some – it’s even more ambitious and she has worked so very hard that she’s pulled it off. You’ll come away from the evening with your brain stimulated – and a book that you will not be able to put down. The event for the opening of Beachside Bookshop will be a different animal entirely and also a night you’ll enjoy. Libby Armstrong, the proprietoress, has taken big risks to pull off her dream of backing YA. I can’t wait to get her talking about why she believes in it so much. 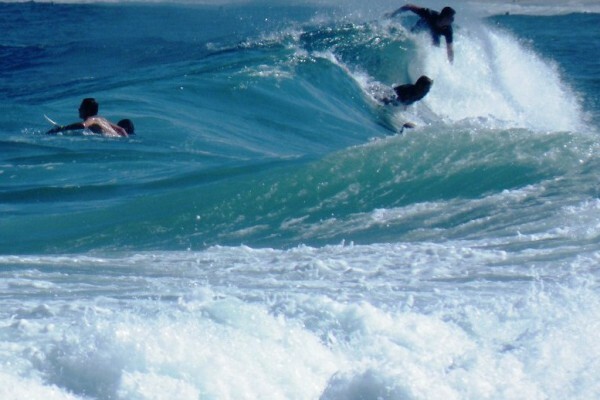 Added bonus – some of my surfing friends are coming, so you are assured of a badly behaved crowd. That always makes things interesting. P.P.S. If you’re in Melbourne, I really hope to see you, because I don’t get down there very often and I know you’ve been really good to me (remember, I’m from Queensland, so I am completely not involved in the Sydney/Melbourne stand off). I love Melbourne. 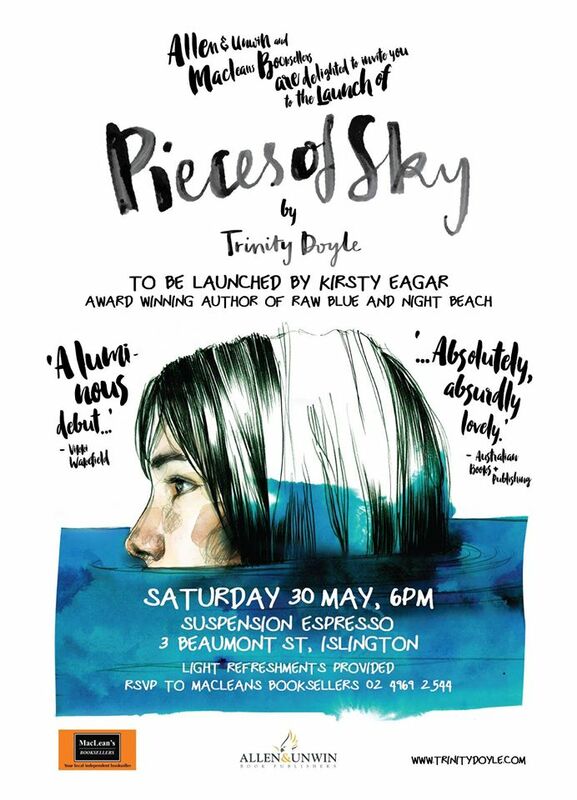 I love Melbourne’s YA crew – and several of them will be there, so if you’re an uber fan you can stalk them all night long. The cherry on top is we’ve got Ellie Marney launching us. I read the Every series recently, and it BLEW. ME. AWAY. Now, I totally flame in wind or rain – or at least I did when I was reading about Mycroft and Watts. Hot. Hot. Hot. P.P.P.S. Why dominoes? If you come along to one of the above, you can ask me then and I’ll tell you. I had to shout the RADIO bit, because I really like RADIO. Remains to be seen whether RADIO really likes me – in fact, you can be the judge. 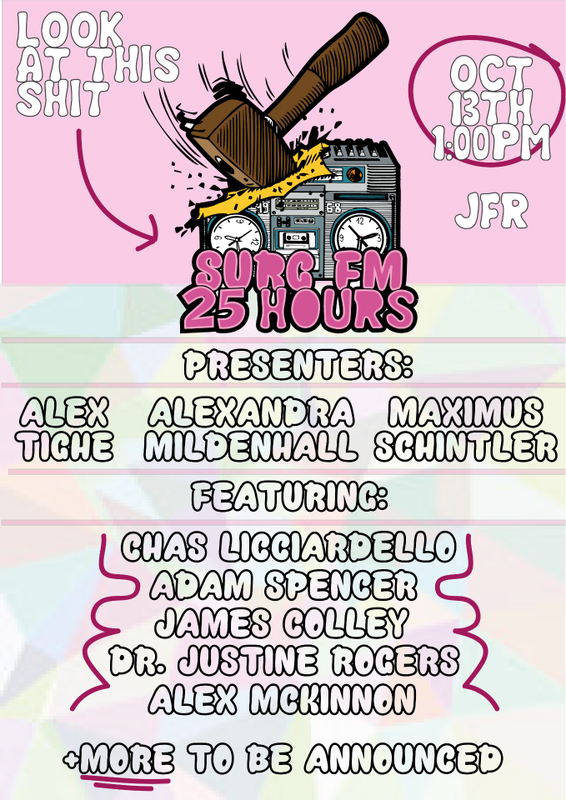 I’m talking THE Alex Tighe at 7AM, this Wednesday morning (that’s the 14th of October) on SURG FM as part of their marathon charity broadcast. We will probably discuss eyebrows – chiefly his, soon to be dearly departed, because as part of the deal when they reach a certain sum he’s getting rid of one. Anyway! 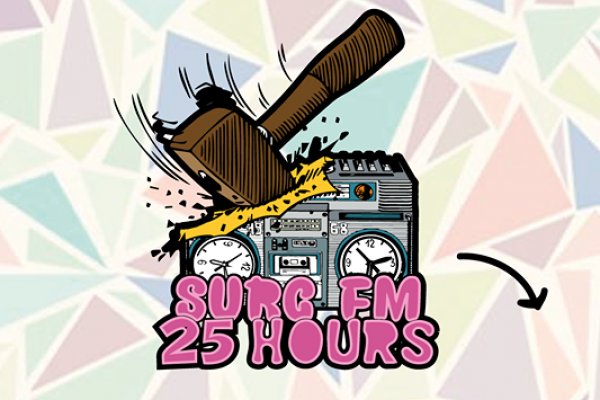 Listen in, or even better, donate to headspace National Youth Mental Health Foundation, or both!!!! Book hatching – be there! Guess what? I’m going out again. Yes, I know. That’s like two events in two months! 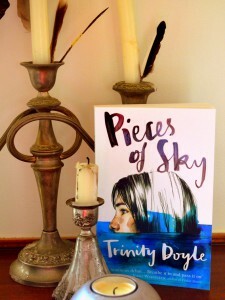 Anyway, if you are Newcastle inclined, and I most certainly am because I’ve been wanting to get to know Newcastle better for ages, come and celebrate with Trinity Doyle as her book, PIECES OF SKY, hatches and goes out into the world. I will be launching it, and she and I have been very gangster about the whole thing and not sensible AT ALL, so I hope she doesn’t regret asking me.